Special hook set for hanging hammocks and hanging seats. 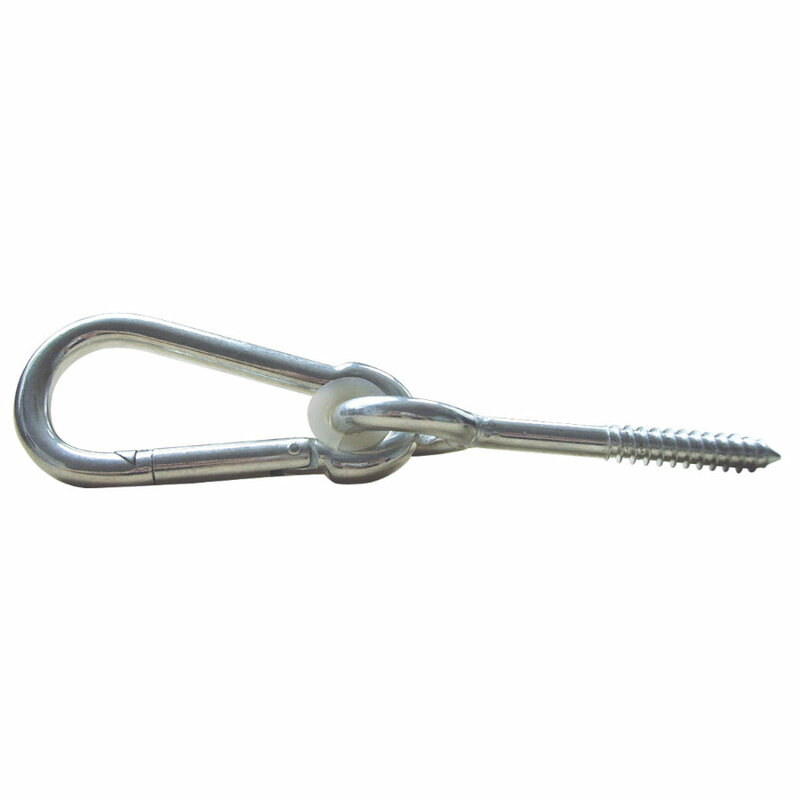 Contains a screw, snap hook and screw anchor. • Load capacity: 150 kg max.